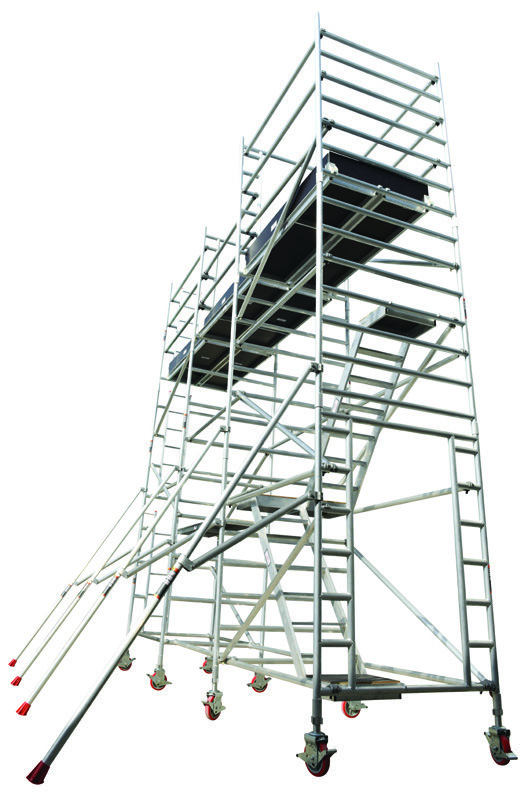 With over 12 years of professional experience and extensive exposure, we offer our clients the safest and the most cost effective scaffolding solutions for every need. 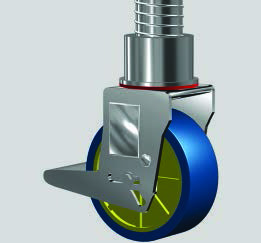 Whether it’s work to be carried out on a plain surface or an uneven surface or on a ramp or inside a tunnel, we have solution to everything with our generic solutions or custom made solutions. 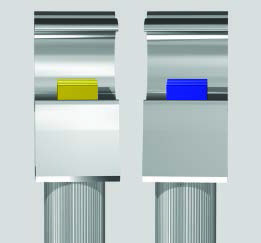 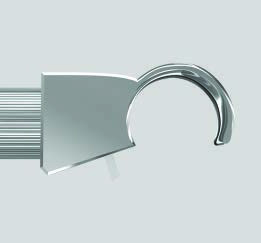 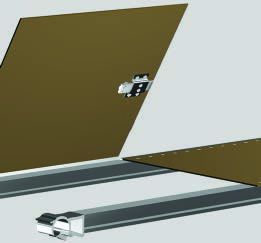 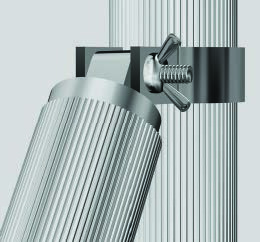 Affix ensures every frame has been built to last with exceptional quality and long life durability. 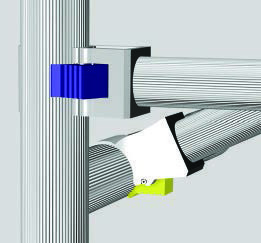 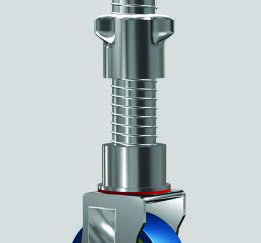 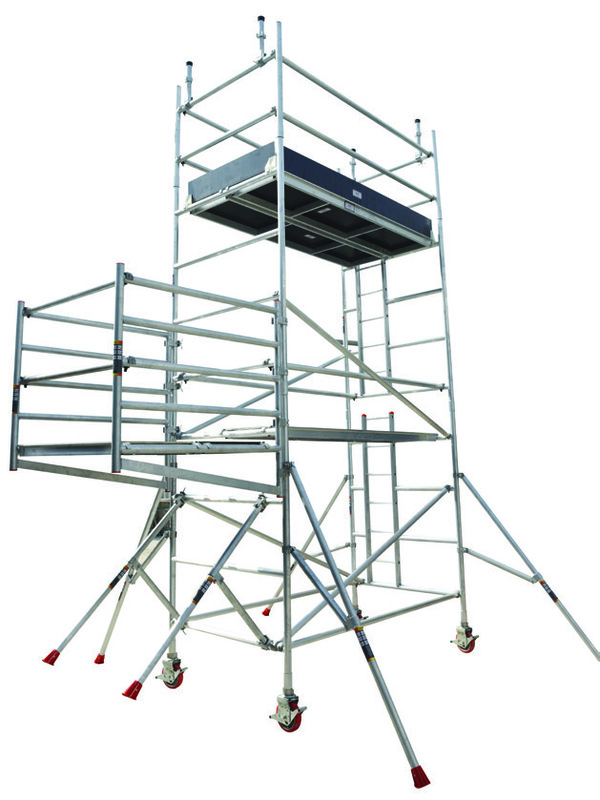 This means a safer and more productive scaffolding with improved strength, a longer service life and hence full value for your money. 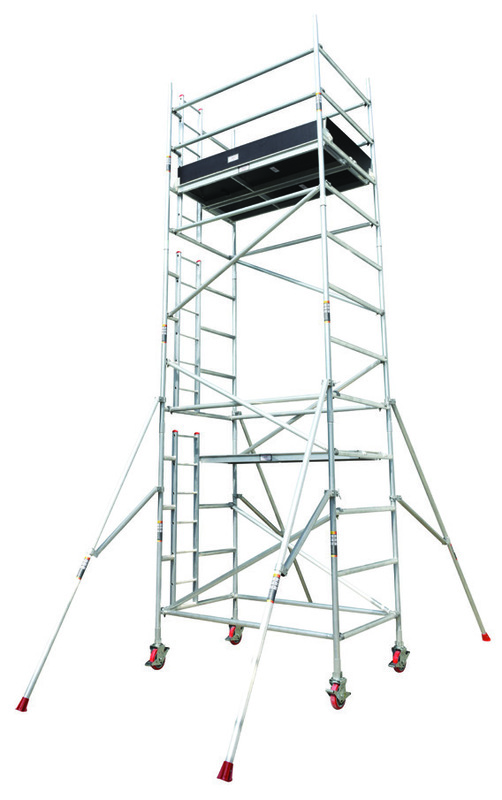 Our Aluminium Scaffolding towers are tested and approved third party as well. 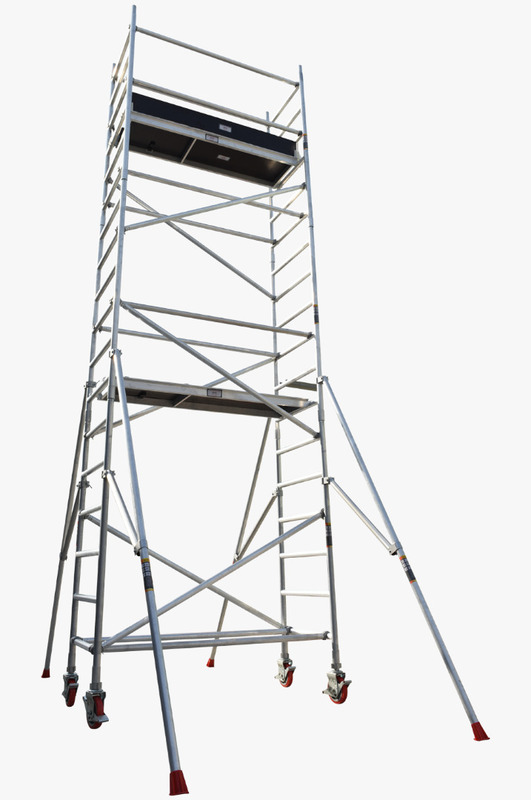 Affix offers a range of Aluminium Access Towers / Aluminium Mobile Tower which are ideally suited for Industrial and Commercial construction, maintenance and refurbishing work. 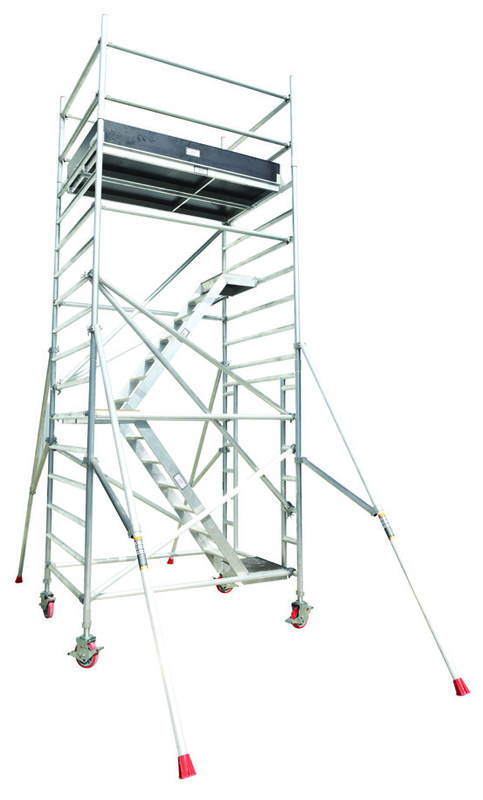 Providing a robust, safe and stable mobile or static work platform.